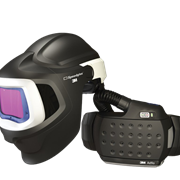 All Speedglas 9100XXi FX Ai auto helmets have custom designed multi-function programmed logic chips that minimise the number of discrete surface-mounted components; leading to improved reliability and longevity. 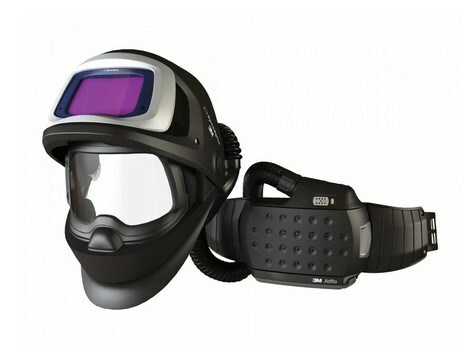 3M Speedglas is in a class of its own: Speedglas released the first ever auto-darkening welding helmet, and continues to set the benchmark in personal protective equipment and professional welding helmet technology. 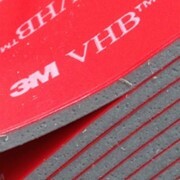 Protection from Welding Fumes: Super comfortable welding face seal follows the contours of both the helmet and the face to provide a positive pressure seal from pollutants. 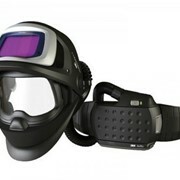 The exclusive airflow pattern of the respiratory welding mask evenly distributes filtered air throughout the entire breathing zone of the welder. 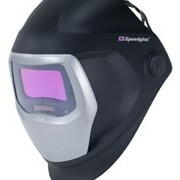 Speedglas Welding Lens with True-View: True-View has literally changed the way welders see, making what you see through the lens appear lighter, more detailed and colourful. 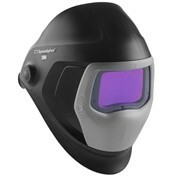 Speedglas SideWindows: Previously hidden peripheral hazards (beams, obstacles and other workers) are now visible through two, shade-5 side lenses (conventional shade-13 protection). 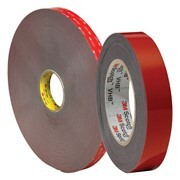 Unrivalled Arc Detection and switching Photo-sensors, capable of detecting an arc down to an industry-leading 1 amp with centre sensor for TIG applications. 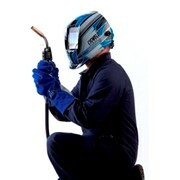 Welding Mask with Auto-On: The welding helmet is instantly ready to weld; programmed to your last used welding setting. 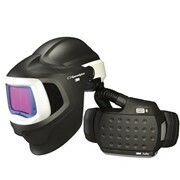 Comfort & Ergonomics: This harness sets the industry benchmark for comfort and ergonomics. 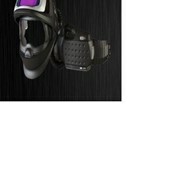 The harness distributes weight perfectly, avoids sensitive areas and allows for complete customisation to your head. 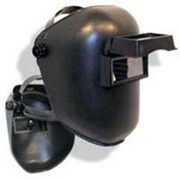 Magnification Lens Holder: Built-in holder for magnifying lenses makes attaching the lens easier and optimises the position for better vision. 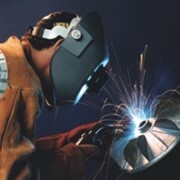 Welding Shield with Huge Clear & Curved Grinding Visor: A smooth flip-up function reveals a huge 170x100 mm clear grinding visor with 180 degree vision. 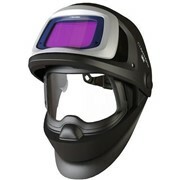 Largest Welding Mask Viewing Area Available: The huge Speedglas 9100XXi auto-lens combined with the Speedglas peripheral SideWindows gives you the largest welding shield viewing area available on the market. 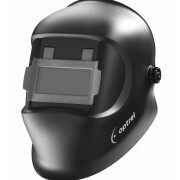 Highest Optical Rating: Speedglas welding helmet series 9100 gives the welder the highest possible optical classification (1/1/1) and is compliant with AS/NZS1338.1.